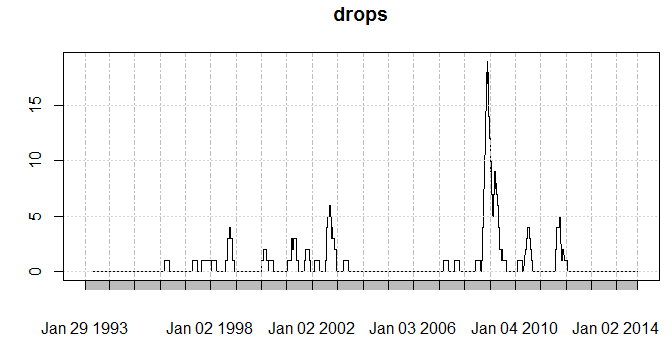 I mentioned a few posts earlier I wanted to post some R code replicating Hussman’s chart. This entry was posted in quants, R code and tagged quantmod, r code. Bookmark the permalink. Trading, QuantStrat, R, and more.